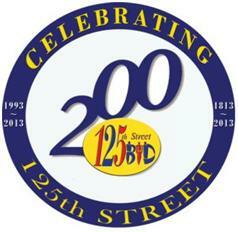 The How well do you know 125th Street? 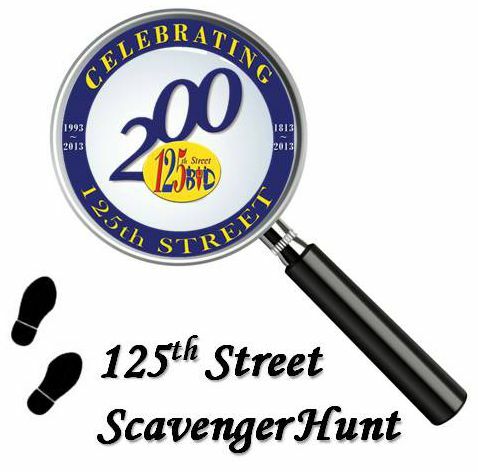 Scavenger Hunt is a fun filled holiday spirited activity opened to public participation. Those who register to play are given nine (9) images, 125th Snapshots, which they must locate along 125th Street. Each 125th Snapshot provides a clue to a location or item found on 125th Street between 5th Avenue and the Westside Piers. Duane Reade In Store Promotions A brown bag event with health related gifts will be given and will offer free blood pressure test for every one.